December 17, 2014 will be remembered as a joyful day in the history of Cuba–U.S. relations. On this day, our three brothers, Gerardo, Antonio, and Ramón, were released from US prisons after more than 16 years of unjust incarceration. They were reunited in their homeland with their families, with their comrades, René and Fernando, and with the people of Cuba, who have been engaged in an unwavering struggle for their freedom since 1998. On this day, too, President Obama announced some of the most significant changes in US policy toward Cuba since diplomatic ties were broken in 1961, two years after the triumph of the Cuban Revolution. These changes are to include the restoration of diplomatic relations between our two countries, further loosening of the ban on travel to Cuba from the US, easing of trade and financial restrictions, and increased cooperation in the fields of health care, disaster response, and telecommunications, among others. The release of the remaining members of the Cuban 5 is a testament to the heroic strength of each one of these men and to the collective resistance of the Cuban people and their government. It affirms what we have maintained since our brothers were arrested: that theirs was a political case determined by political factors; that they were political prisoners; and that a solution would only be motivated by political calculations. Indeed, this is, above all, apolitical victory, won through years of tireless struggle in all corners of the globe—a victory made possible by solidarity. Likewise, the move toward normalization of relations between the US and Cuba represents a momentous political victory for the Cuban people, their revolution, and their allies. Over more than 50 years, Cuba has built and successfully defended its revolution against relentless aggression from the US government. Facing the most powerful enemy on the planet, the people of Cuba have waged a battle of ideas and demonstrated through unity, discipline, and sacrifice that even a poor country burdened by an inhumane blockade can feed, clothe, and house all its people, provide them with an adequate and equitable education, and share their resources with those in need around the world. The policy changes announced by Obama, though not framed this way in the US media, must be seen as an admission of Cuba’s success and proof that another world is not only possible, but exists. 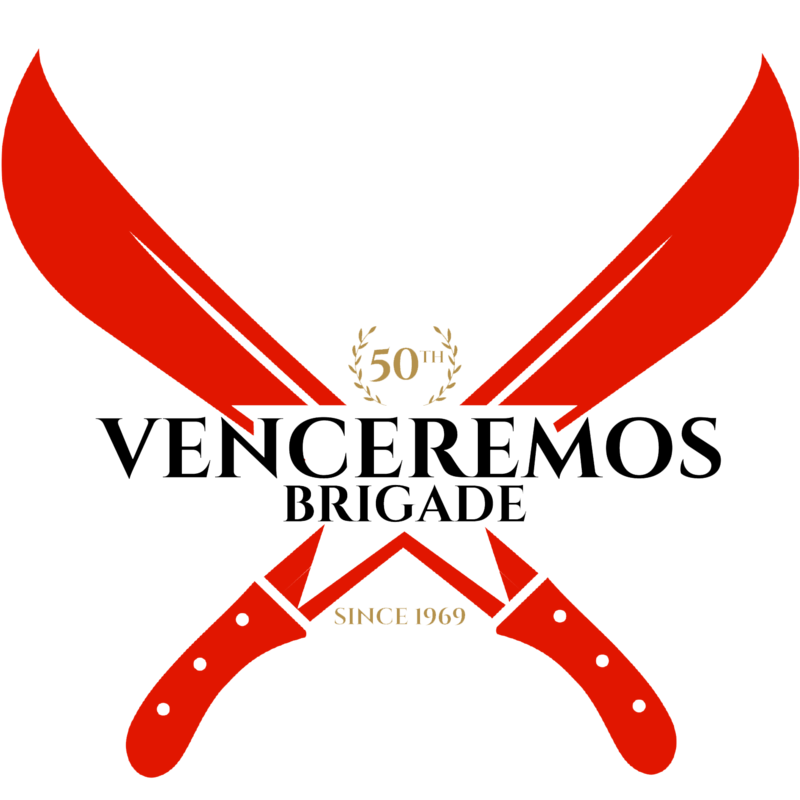 On December 17, alongside our Cuban friends, vencimos—we overcame. But our work is not done. While we applaud President Obama’s decision, we know there is still much to overcome. The travel ban and blockade are still in place. Obama may do all that he can to relax travel and trade restrictions, but Congress must be made to act in order to fully normalize US-Cuba relations. This is a time for celebration, but also a time for analysis, vigilance, and action. We must not be complacent in our success; rather, we must use the energy from this victory to redouble our efforts toward the complete lifting of the criminal blockade and unconstitutional travel restrictions. As members in the vanguard of the international movement in solidarity with Cuba, it is our duty to keep the pressure on—to continue, as we have for 45 years, to defend Cuba’s national sovereignty and right to self-determination, and to trust that the Cuban people will do the rest. Today, this mission is as important as ever. As masses of people are rising up against racist state terror and proclaiming that Black Lives Matter, it is imperative that we lift up Cuba as an alternative model of social development based on the principles of equality and solidarity. We must draw the connections between the struggle to affirm the value of black life and the struggle to defend a revolutionary society from attack by the same forces responsible for the deaths of Mike Brown, Aiyana Stanley-Jones, Eric Garner, Tarika Wilson, and many, many more. We must understand and learn from Cuba’s great victory not only in terms of its overcoming US imperialism, but also — and especially in this moment — in terms of its historic commitment to racial justice and international unity. We must remember Cuba’s decisive contributions to the movements for African liberation, Cuba’s leading role in battling Ebola in West Africa, and Cuba’s principled decision to grant political asylum to Assata Shakur. Now more than ever, when we assert Cuba’s sovereignty and right to national self-determination, we defend this past, present, and future. Calling (202-456-1111) or emailing President Obama to thank him and let him know you support full normalization of relations with Cuba. Calling or emailing your Senators and Congressional Representatives to let them know you support the repeal of the Helms-Burton and Torricelli Acts and an end to the blockade and travel restrictions in their entirety. Joining the 46th Contingent of the VB to celebrate the release of the Cuban 5, to raise your voice against the continued attack on Cuba’s sovereignty, and to see the Cuban reality with your own eyes. Email vbrigade@gmail.com for more info.